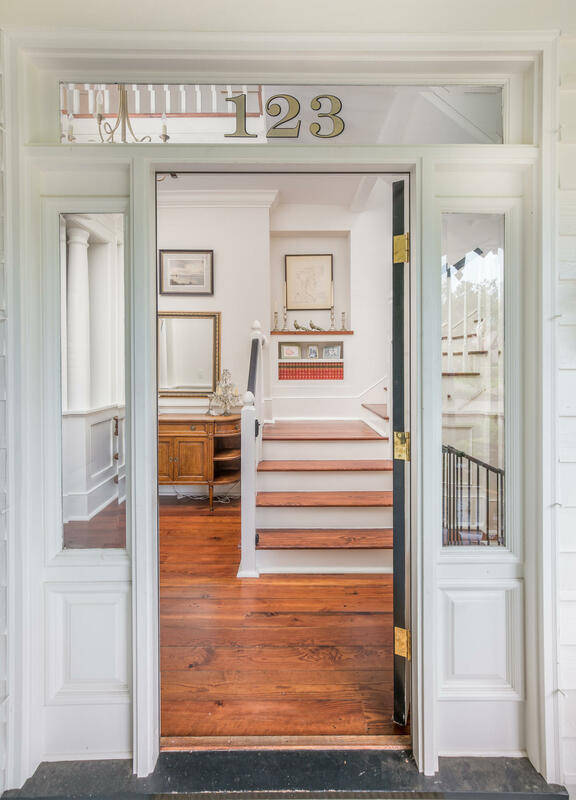 Every time you come home you should feel like you have arrived. 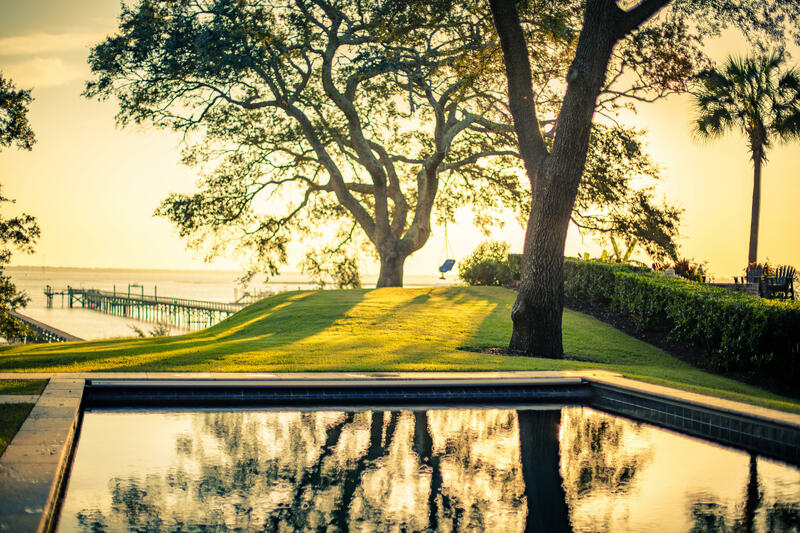 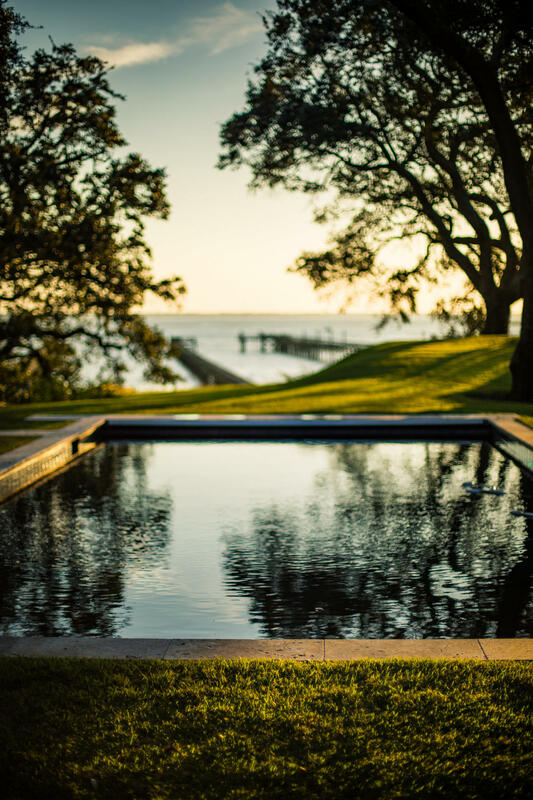 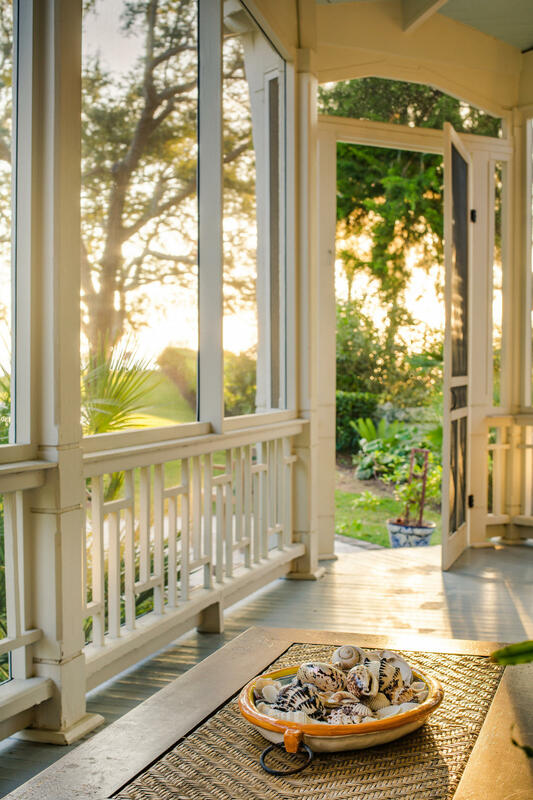 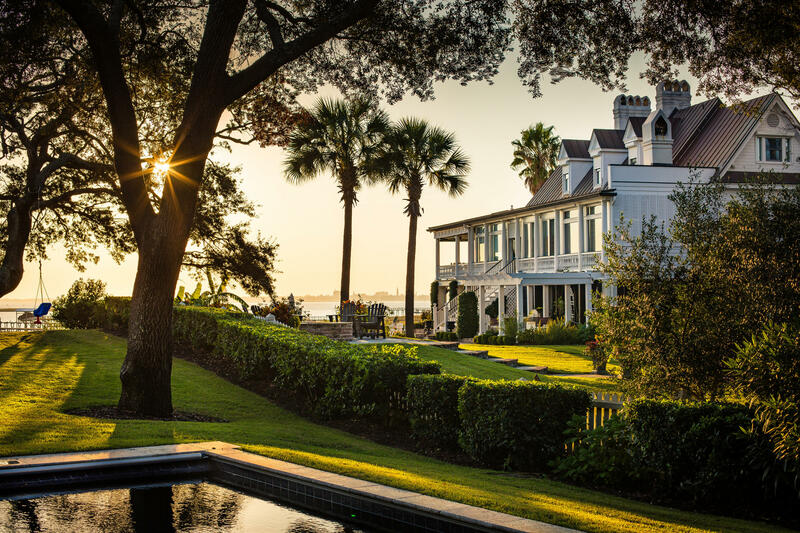 This premier historic waterfront home with a deepwater dock on the Charleston Harbor will captivate you. 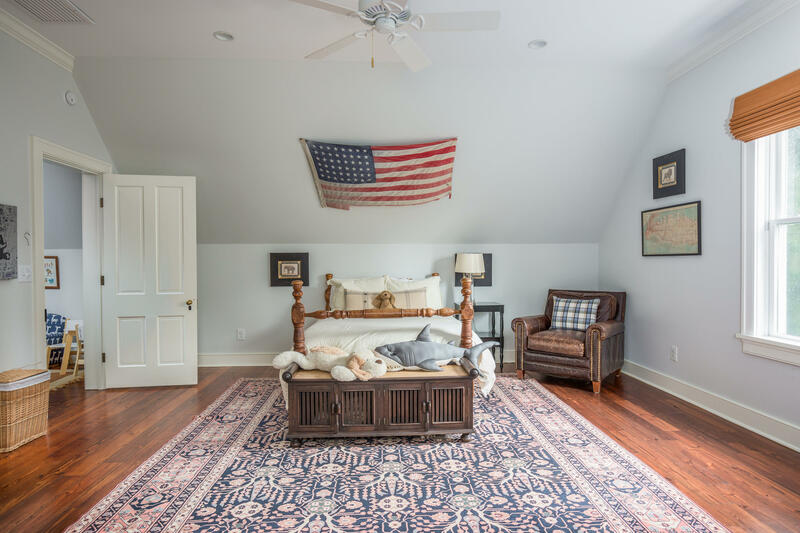 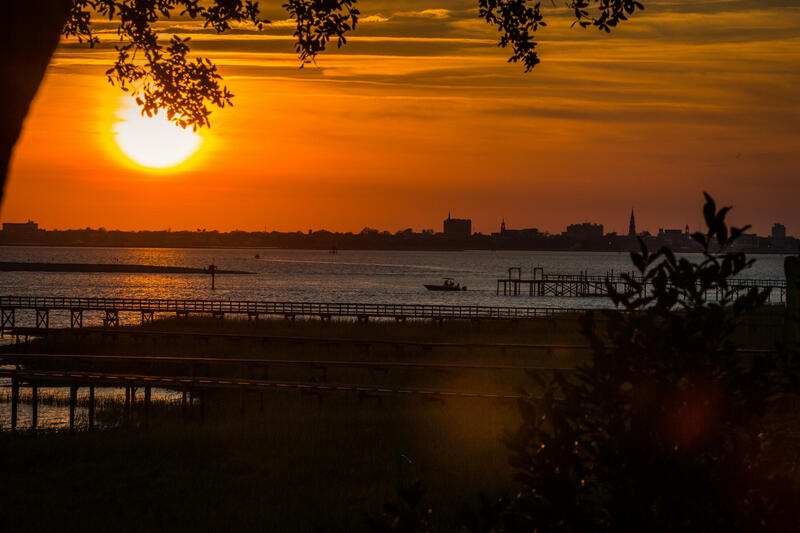 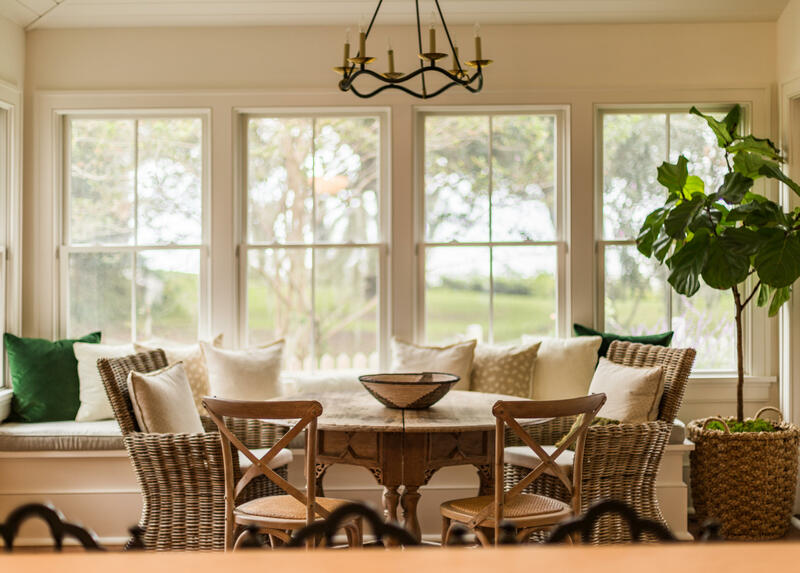 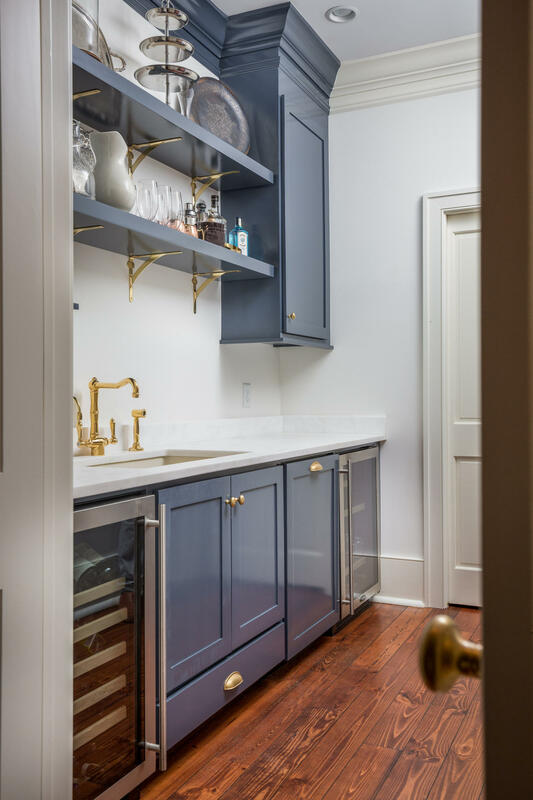 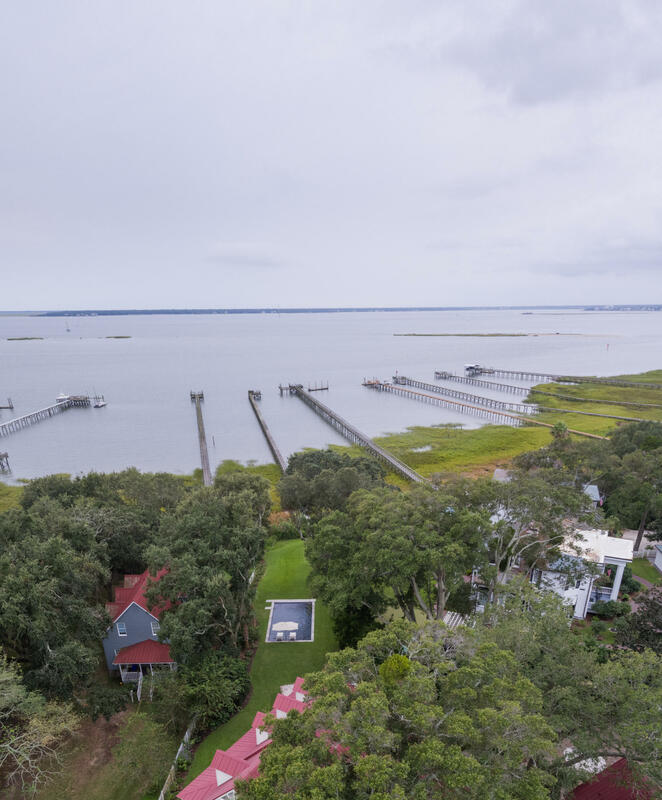 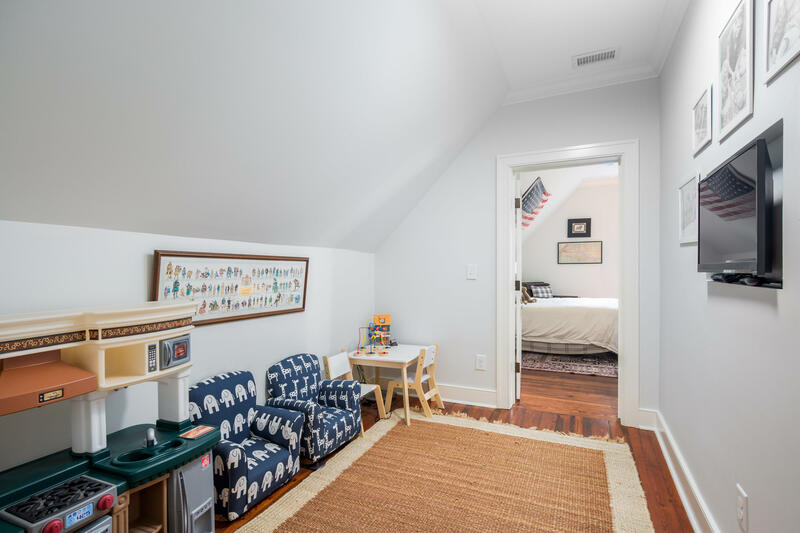 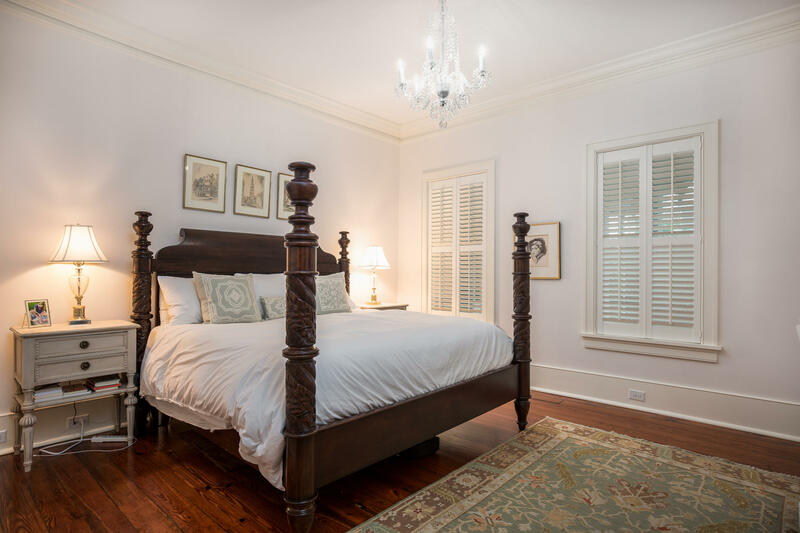 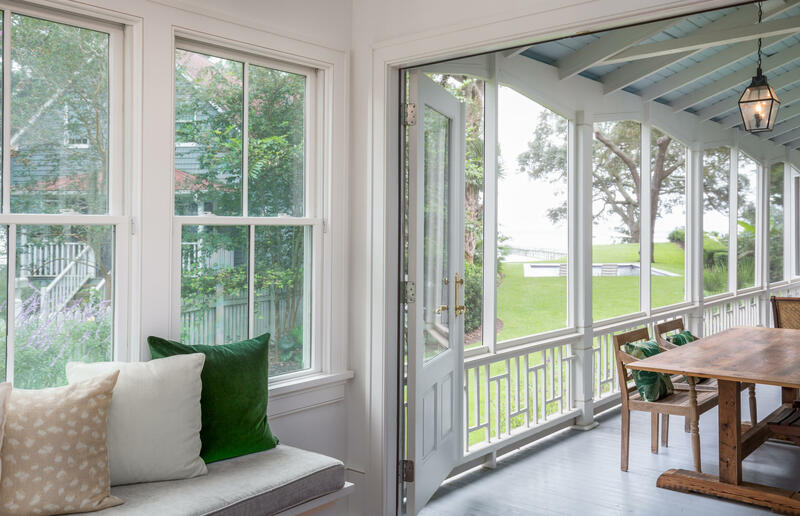 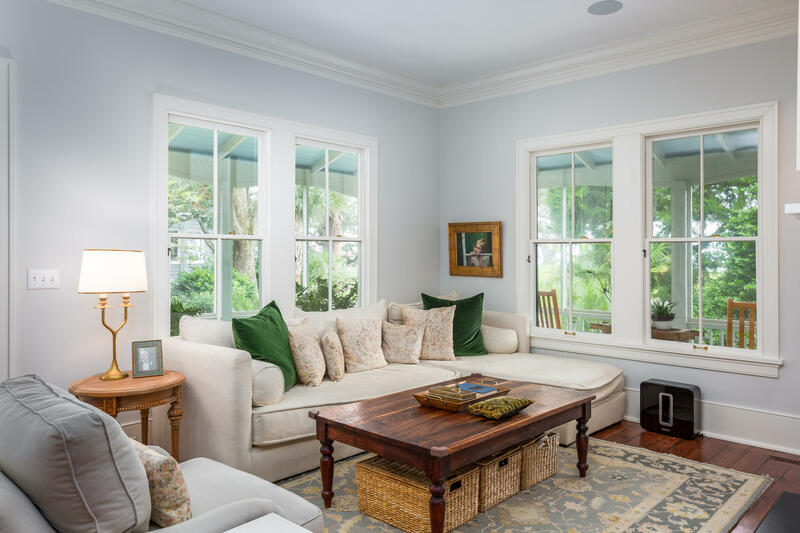 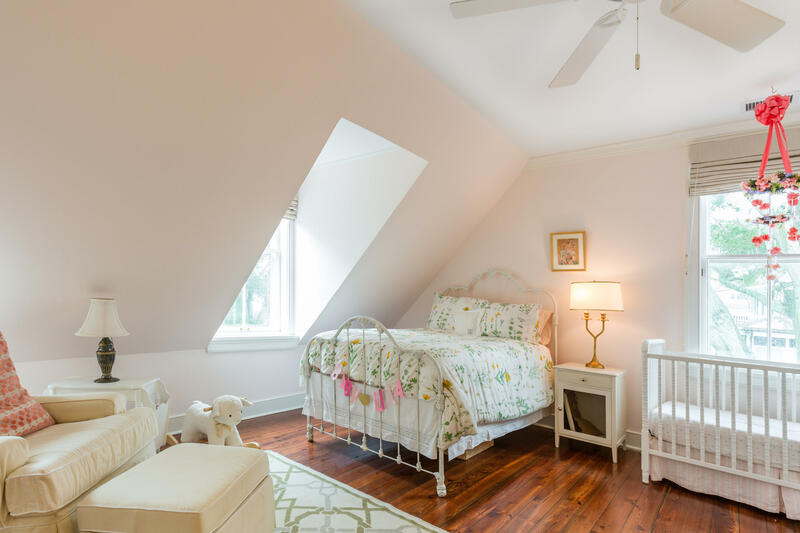 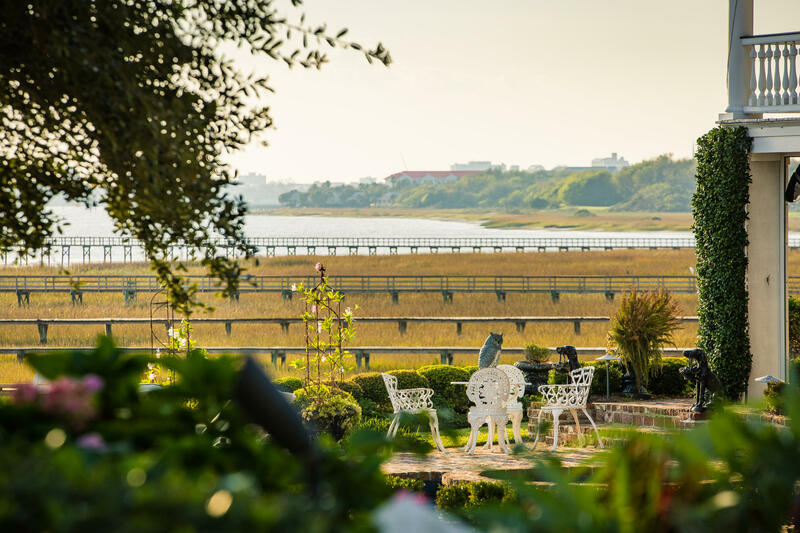 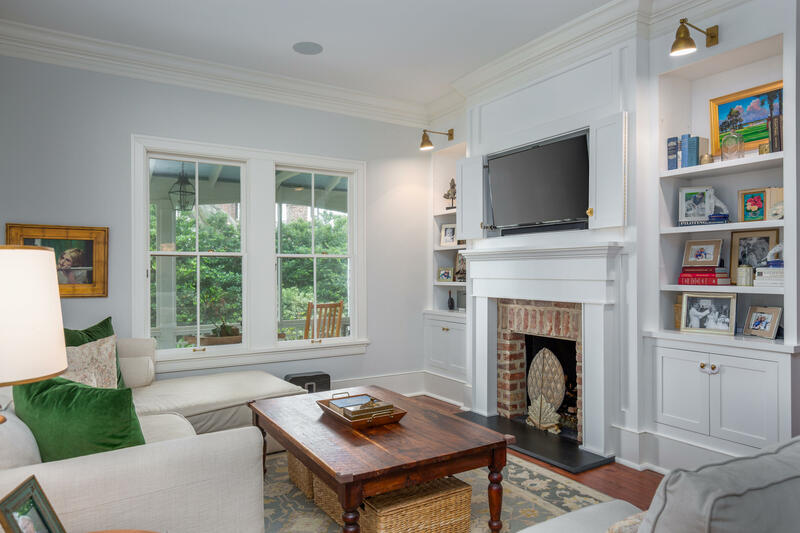 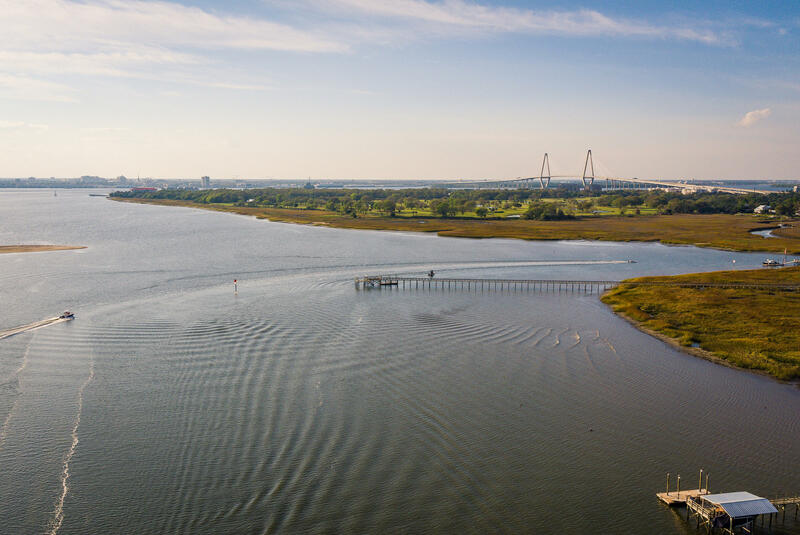 This is the best location in the Old Village, located literally on ''The Mount'' of Mount Pleasant, a 22' high bluff overlooking The Battery and Charleston skyline, Fort Sumter and the Atlantic Ocean. 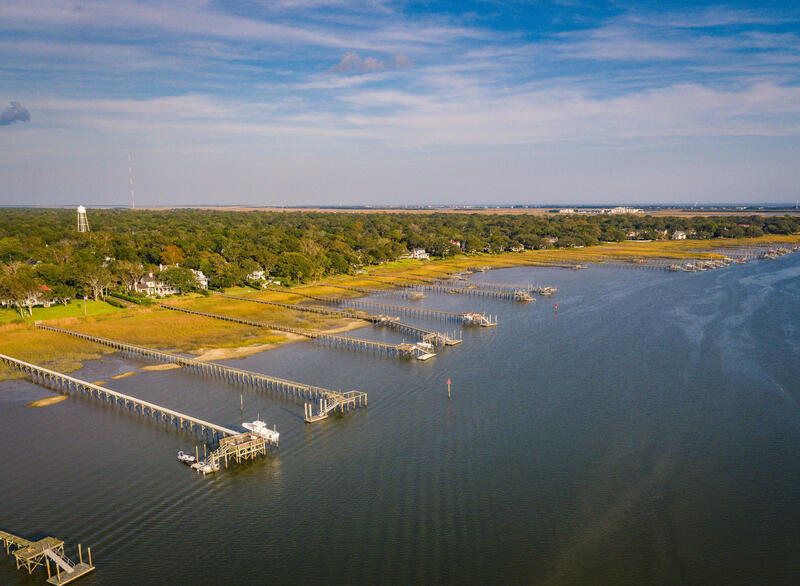 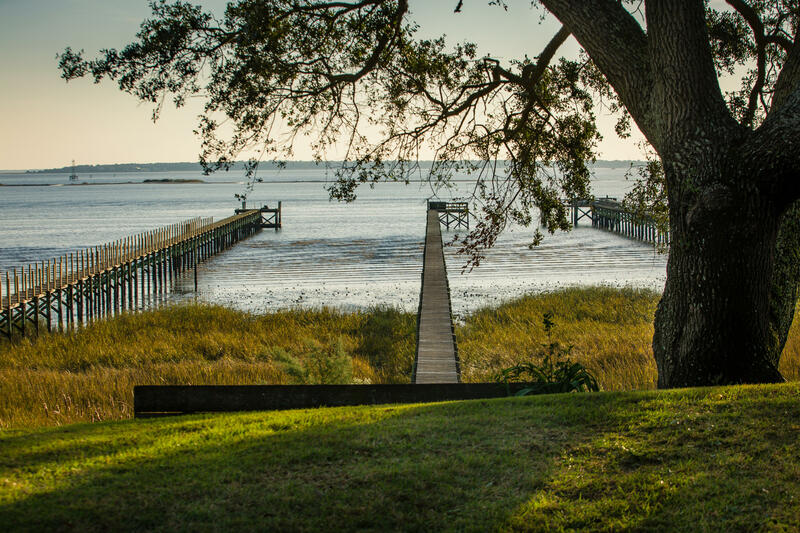 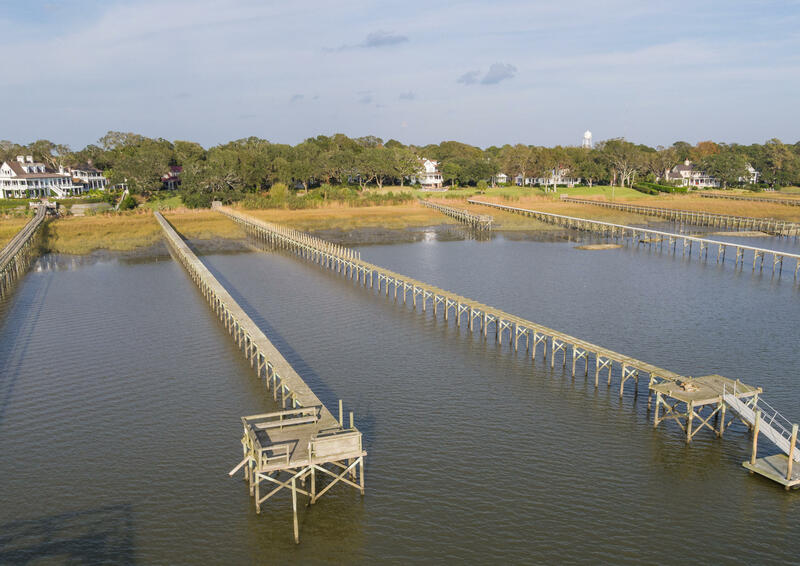 Because the property is set 22' above sea level, no flood insurance is required, which is extremely rare for a waterfront property in the Charleston area. 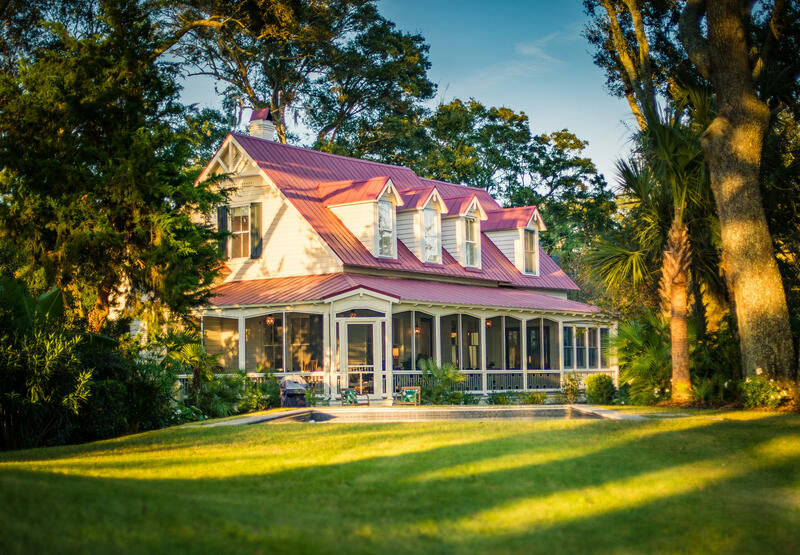 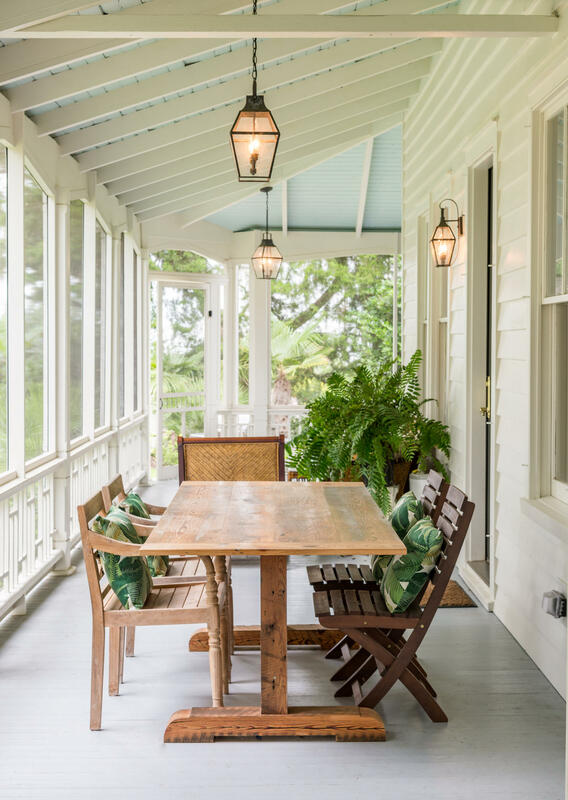 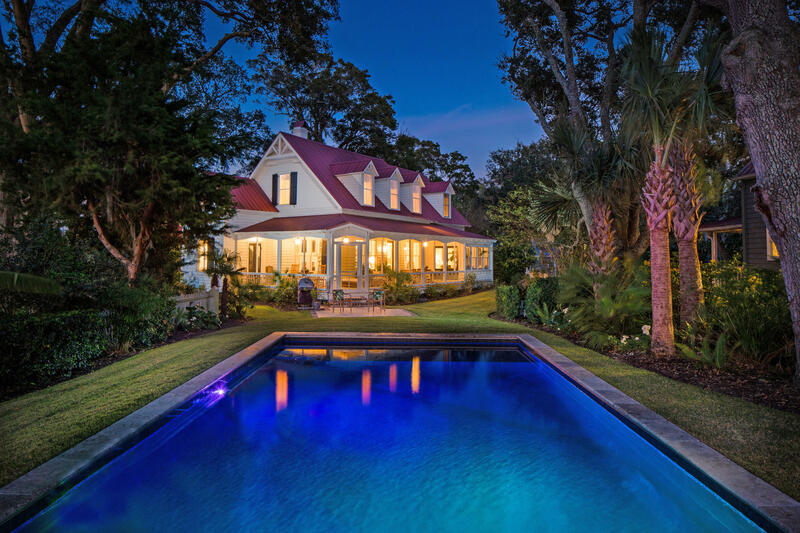 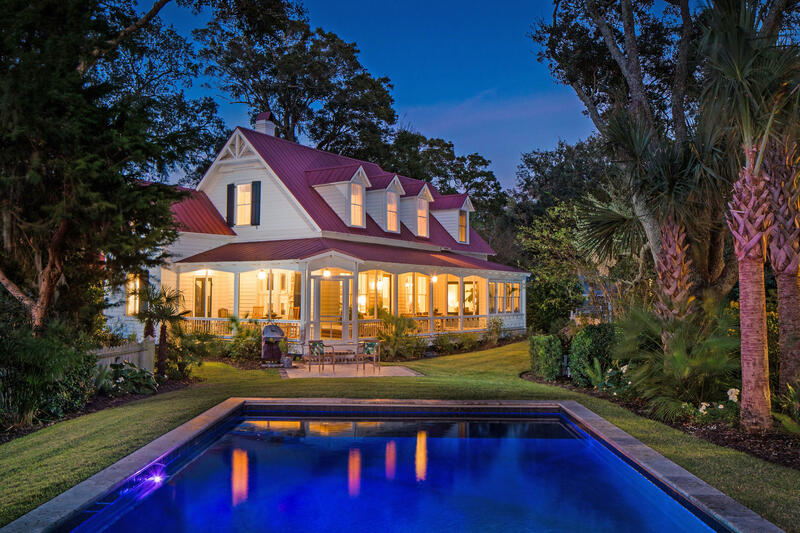 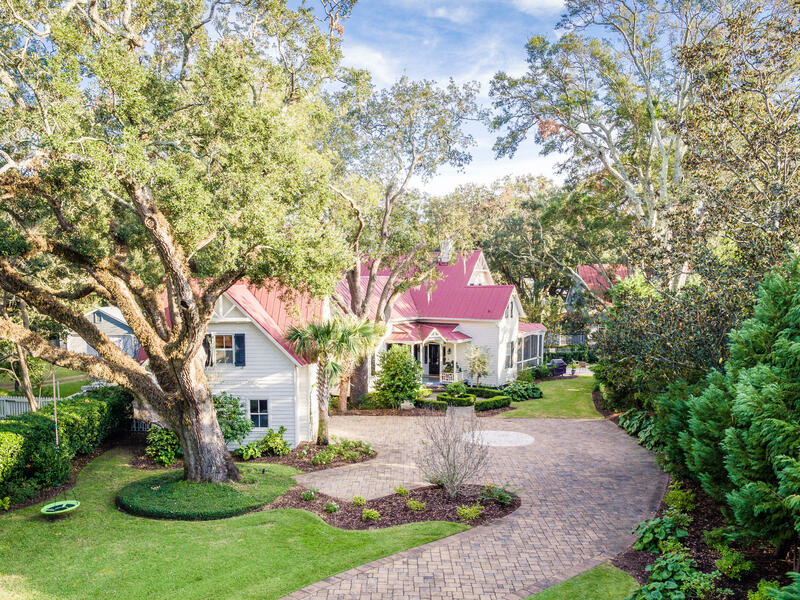 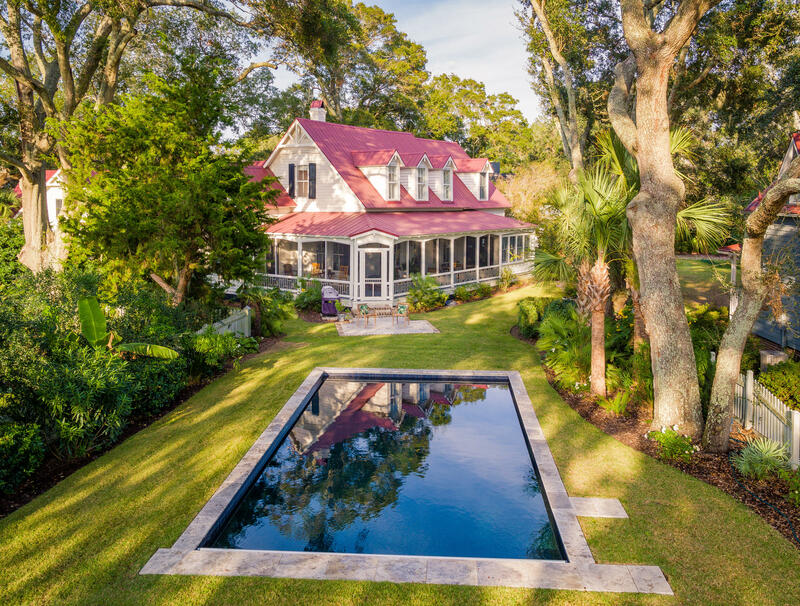 On nearly an acre of land with lush semi-tropical gardens and ancient live oaks, the home and lot is part of Hibben Plantation c. 1746, the oldest lot in the Historic Old Village district. 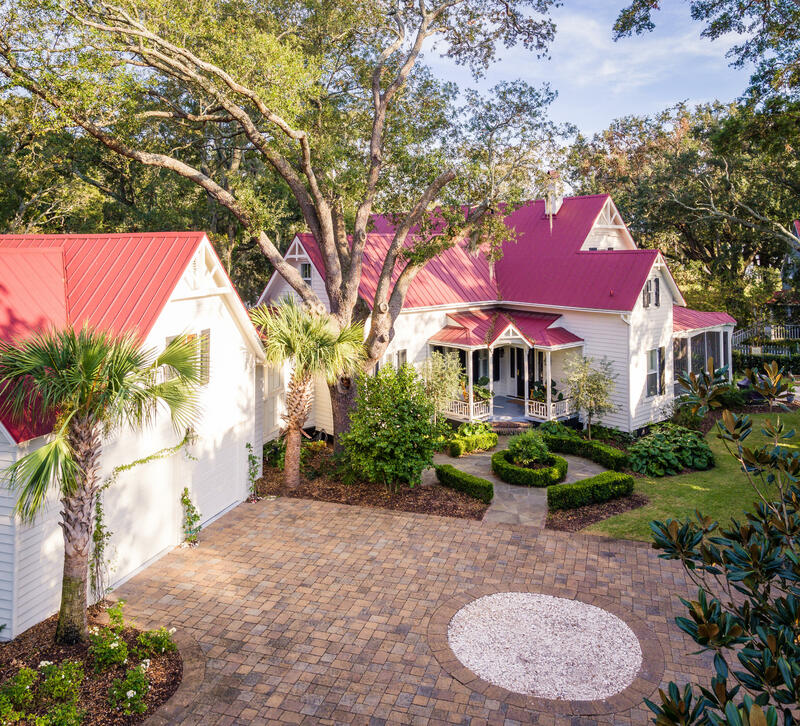 This home was built in 1870 for their daughter and the back yard is the original yard of the plantation. 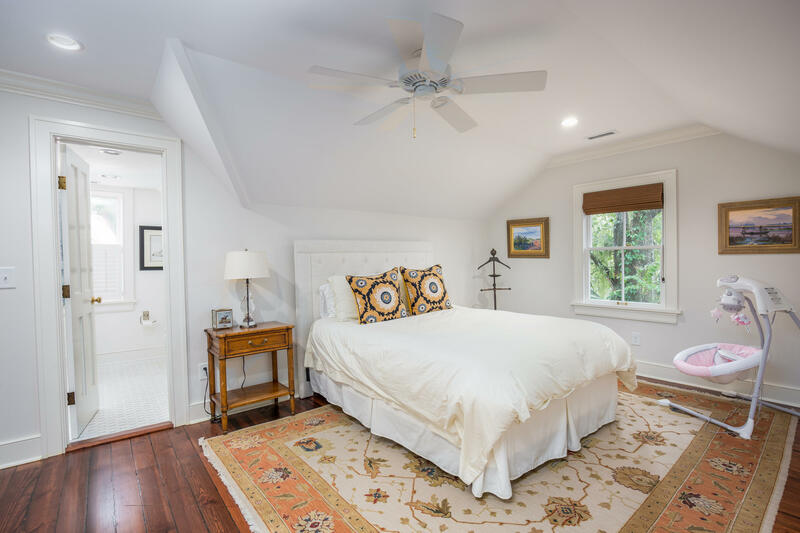 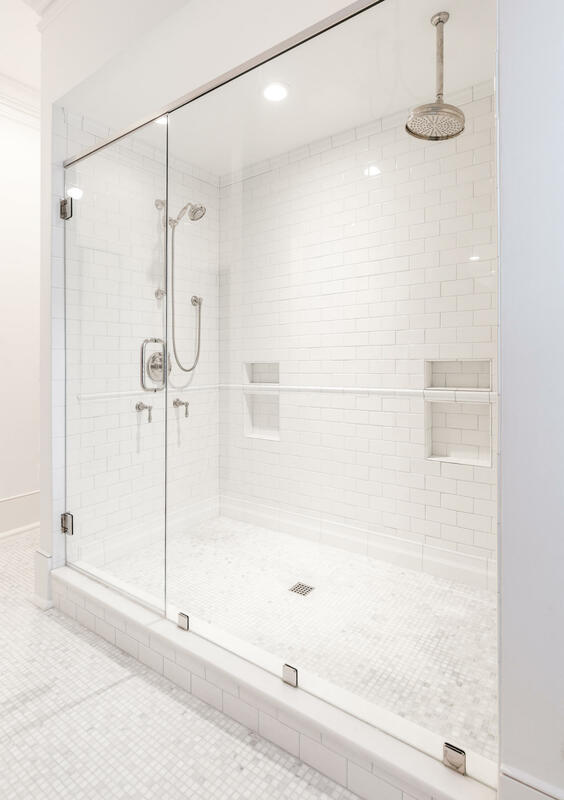 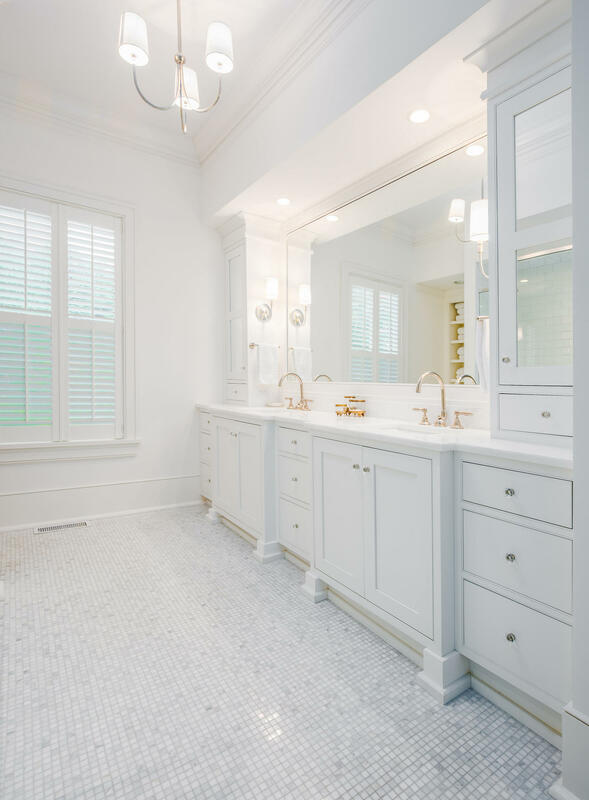 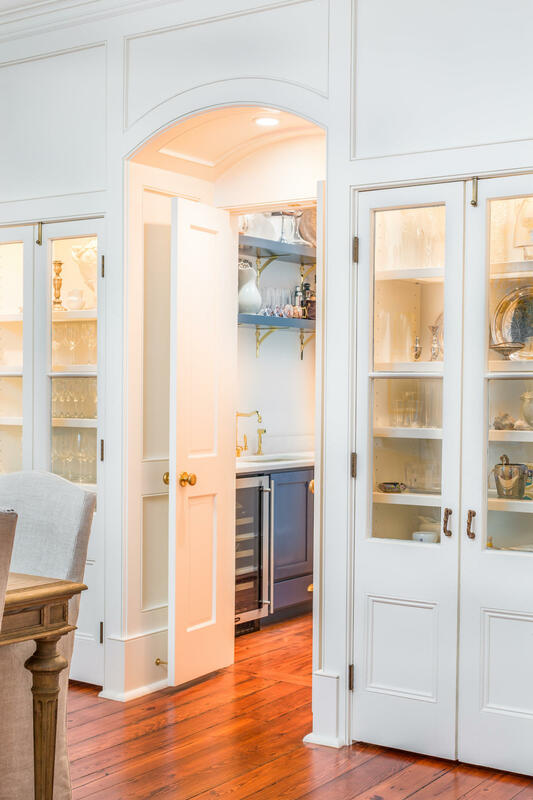 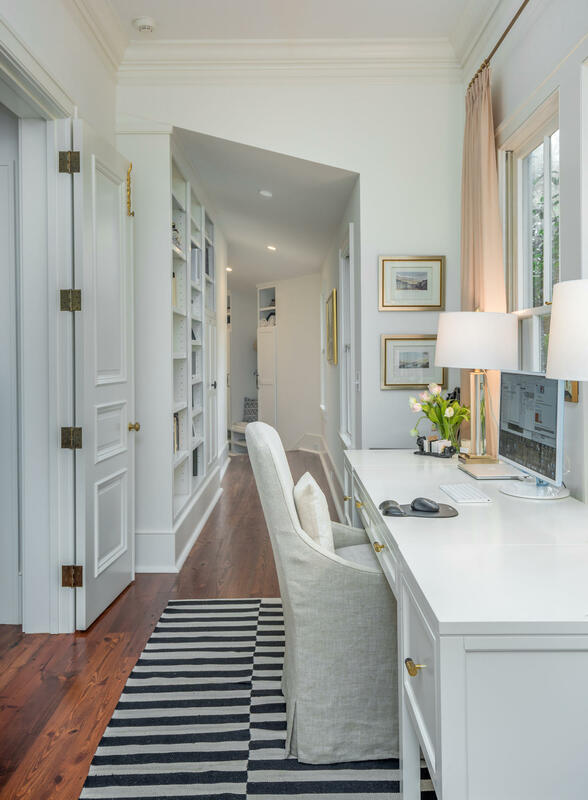 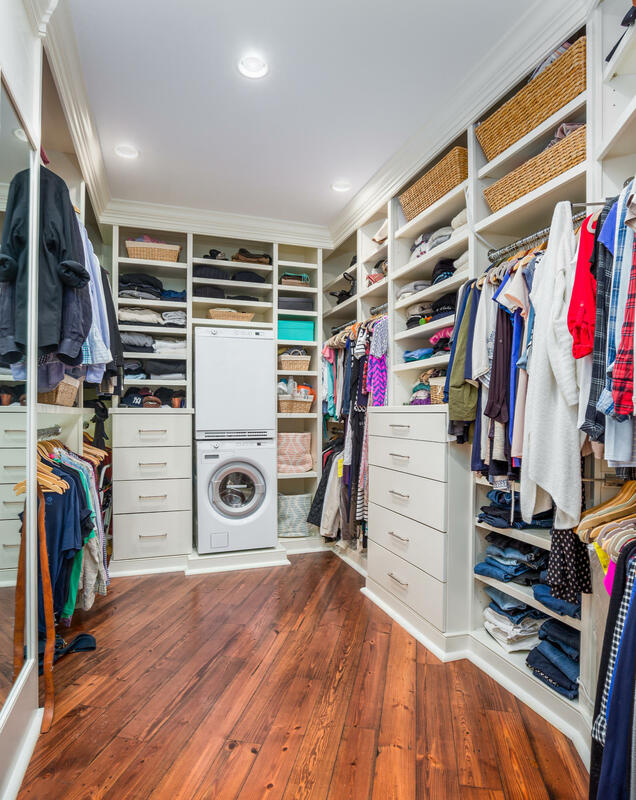 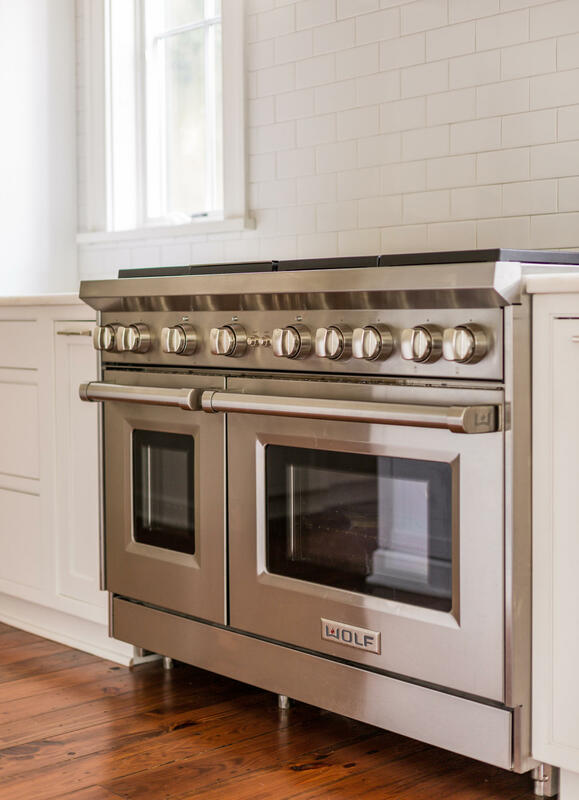 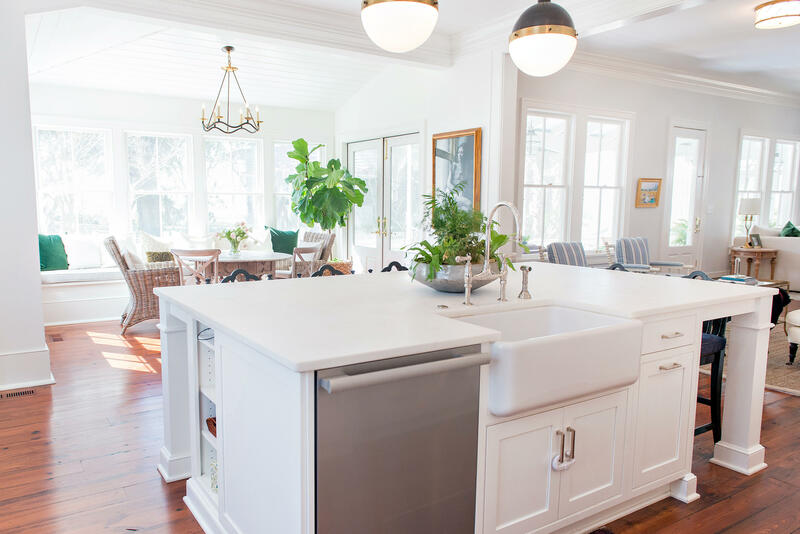 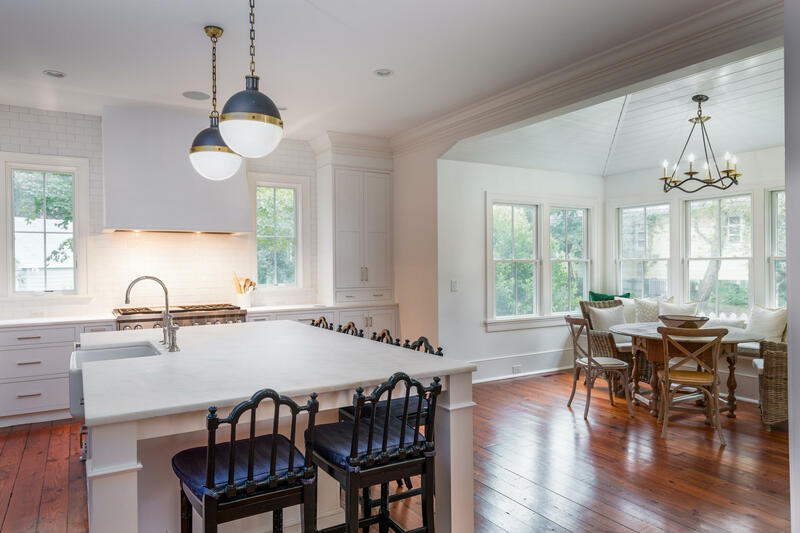 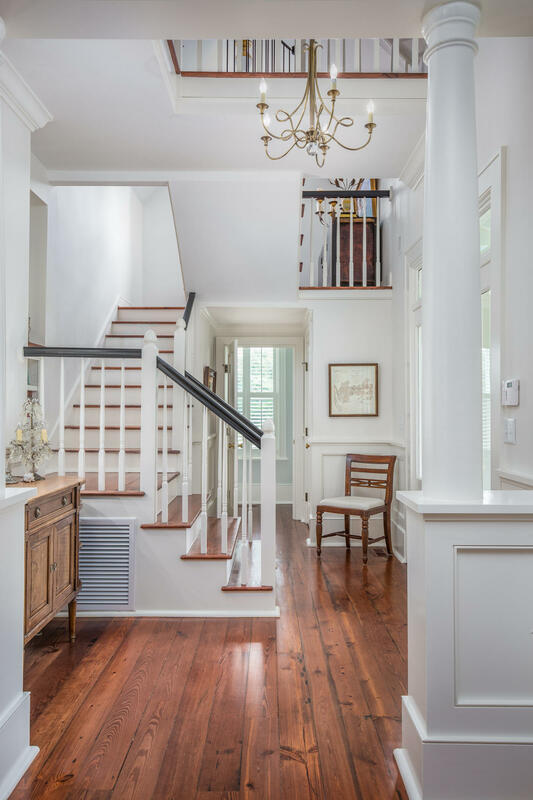 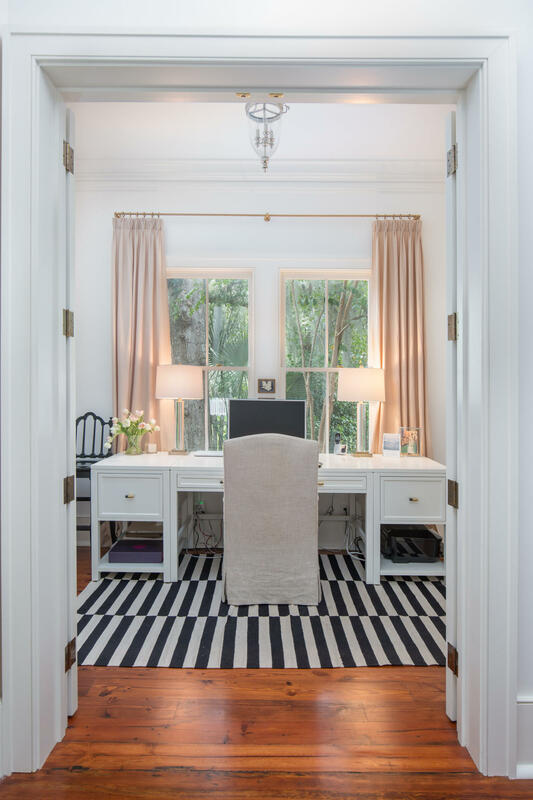 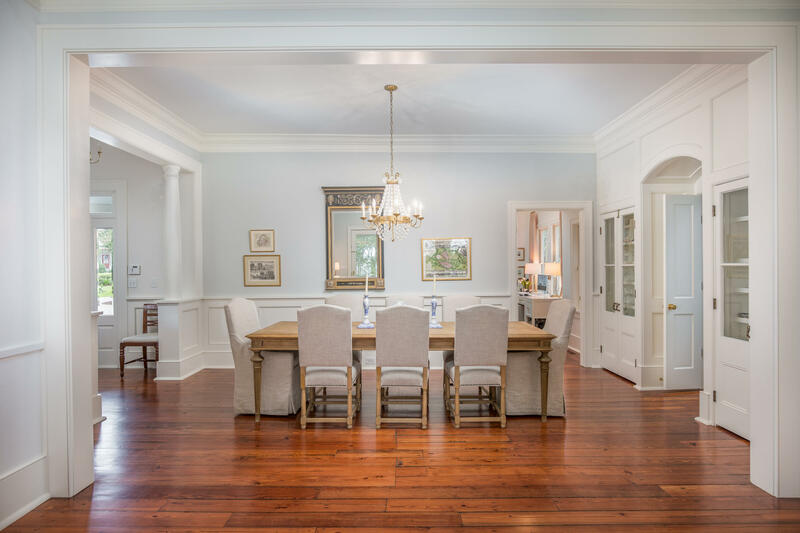 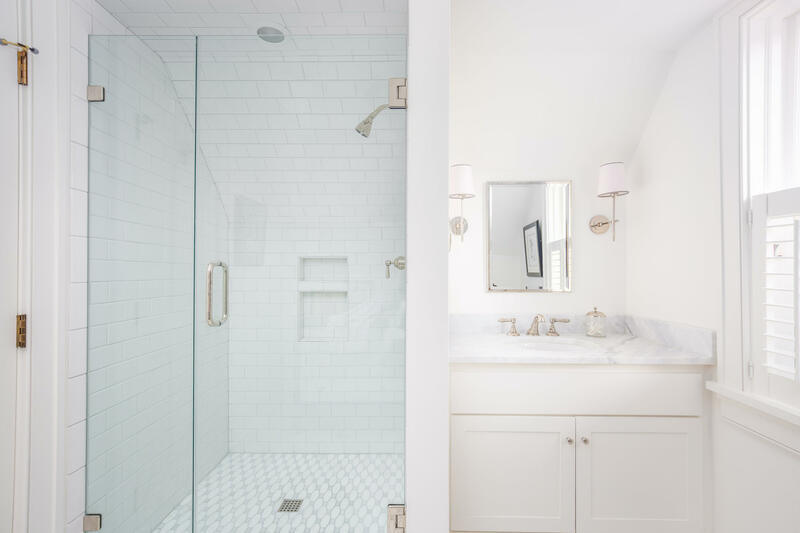 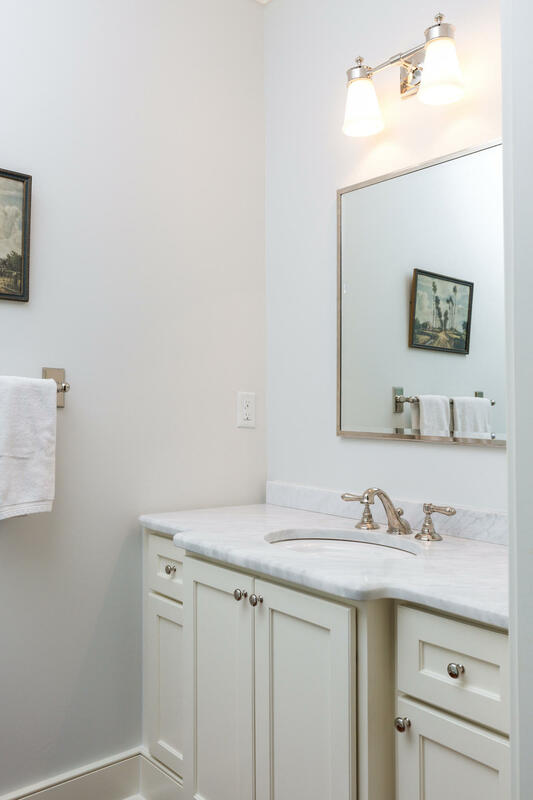 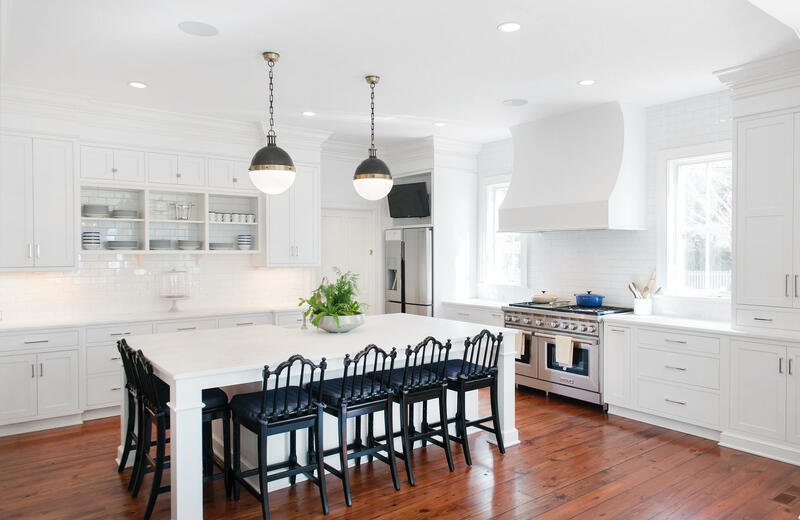 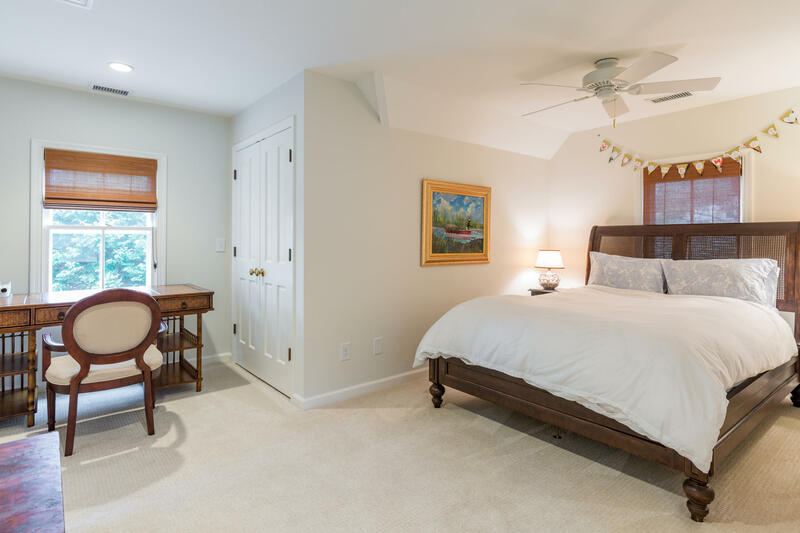 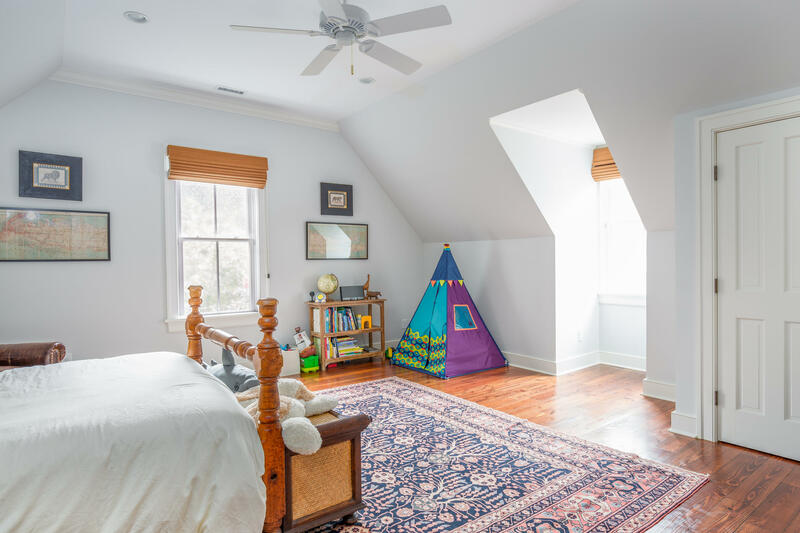 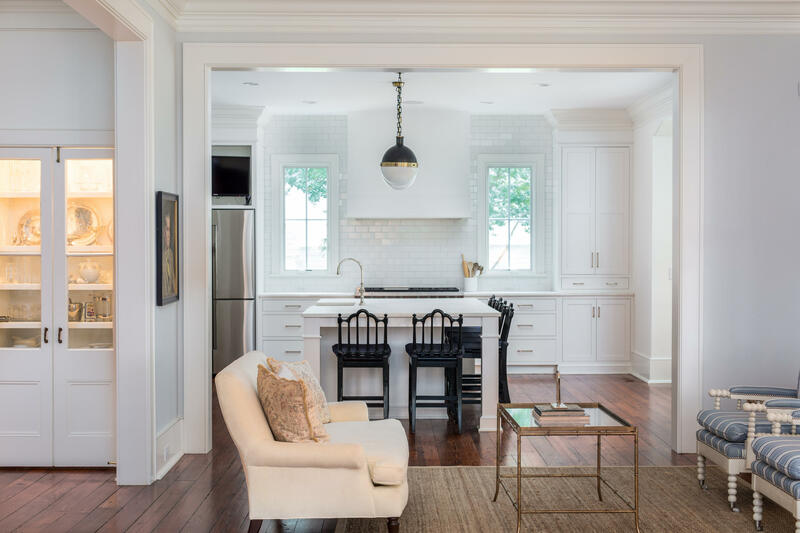 The home was meticulously renovated in 2014 with great sensitivity to preservation, while adding modern luxury and sophistication, and additional square footage to accommodate a large family. 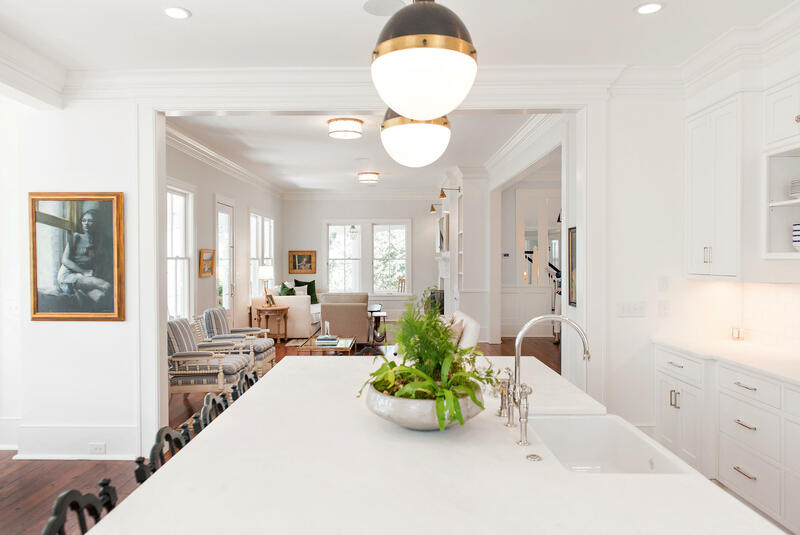 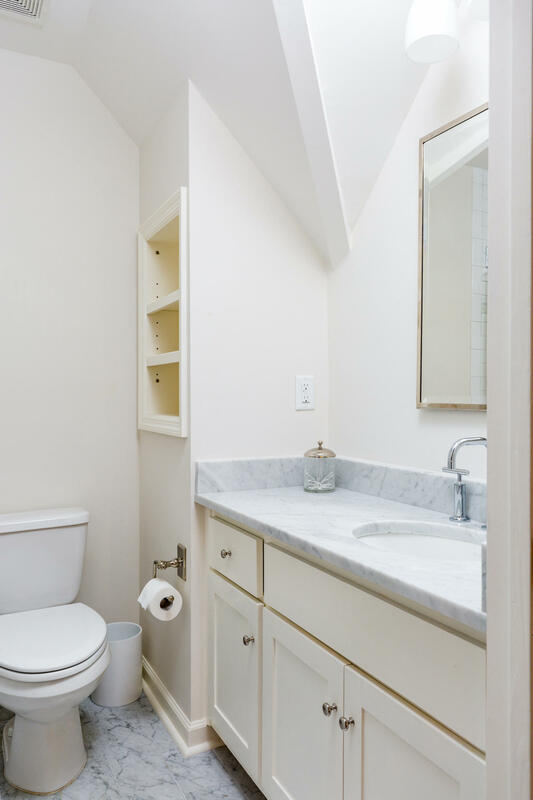 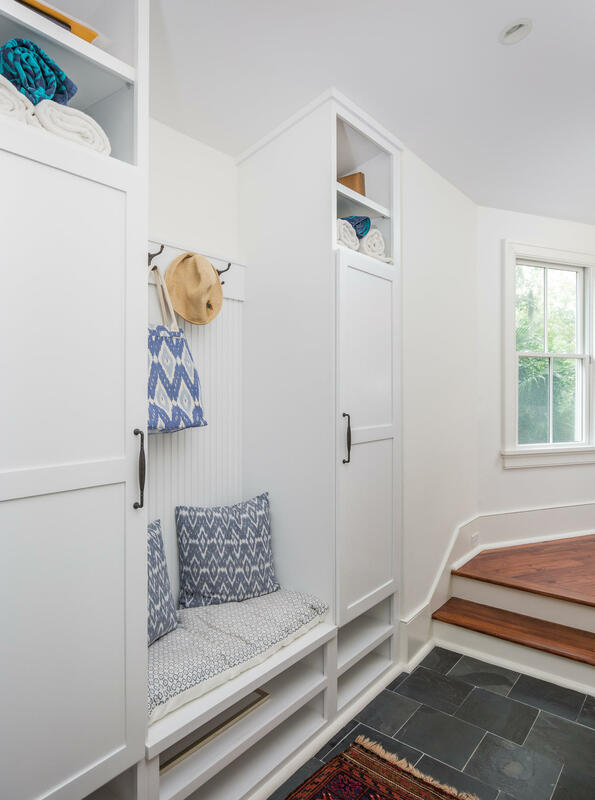 Every inch of the house was re-considered for flow and for function down to the finest details. 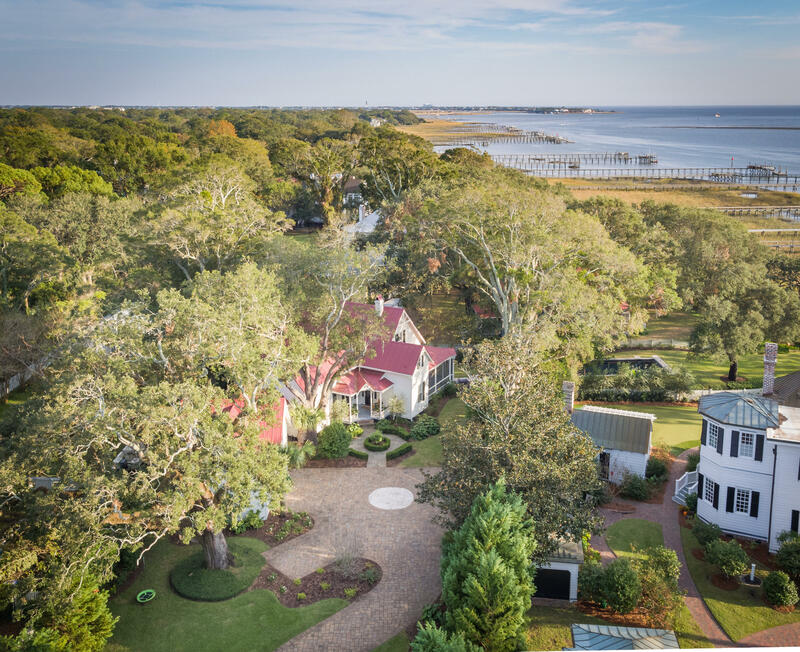 The grounds of this over-sized lot capture the prevailing sea breeze to stay nice and cool in hot summer months and a saltwater zero-entry pool was added overlooking the harbor. 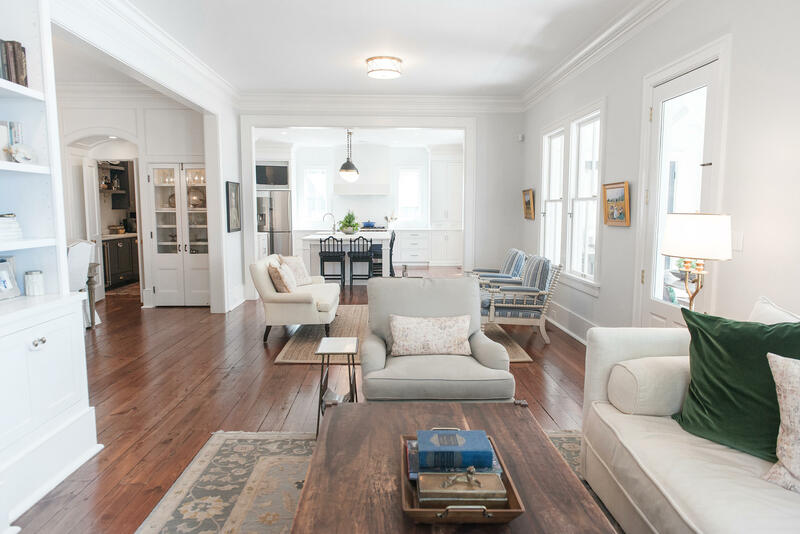 For those who patiently search for the best, these properties do not come around often and you will know when you see it.